403 acres with about a 100 ac Pivot in place! 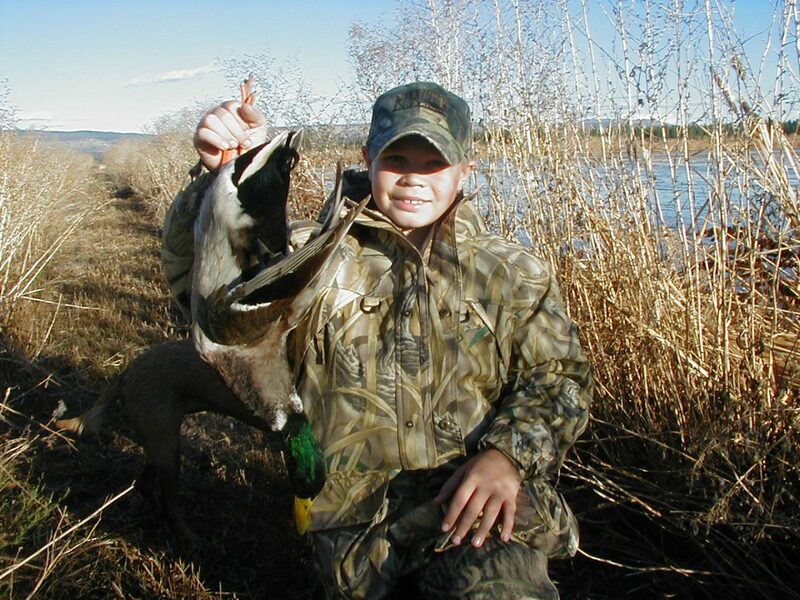 Great opportunity to create your own top quality hunting club in a tremendous location next to the White Lake Unit of the Lower Klamath Wildlife Refuge. 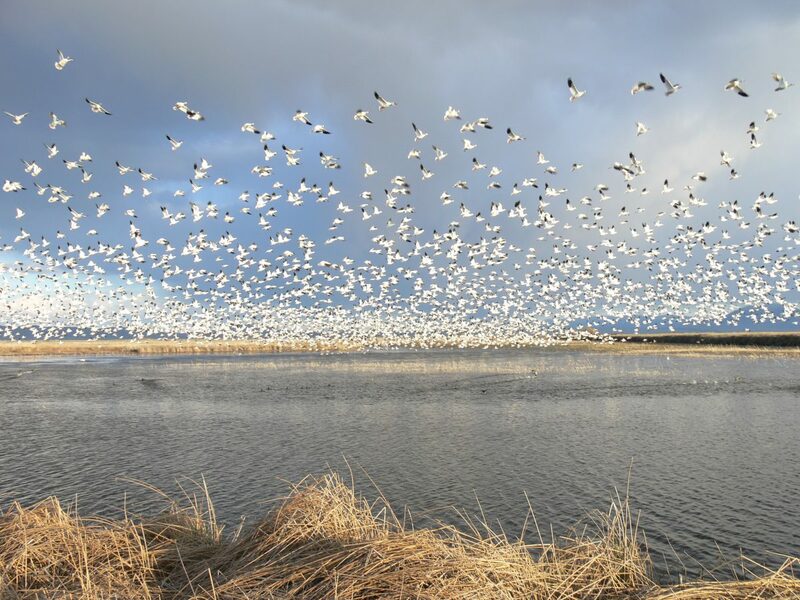 The Klamath Basin reportedly receives over 60% of the Pacific Flyway waterfowl migration! There may be a great potential for a conservation easement on the property. 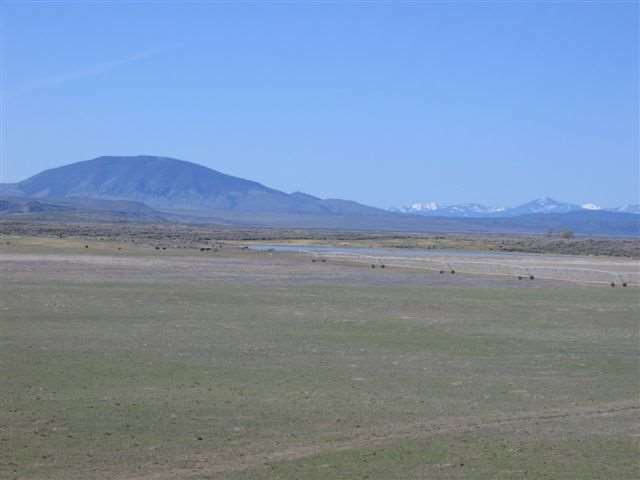 LOCATION: This ranch is located on the California-Oregon border in Siskiyou County near the small community of Tulelake. The property fronts on the State Line road (Highway 161) between Dorris and Tulelake, CA. Just 30 minutes or so from Klamath Falls, Oregon. The Klamath Basin has a reputation as an excellent potato and grain cropping region. Alfalfa and grass hays are also grown in the area. 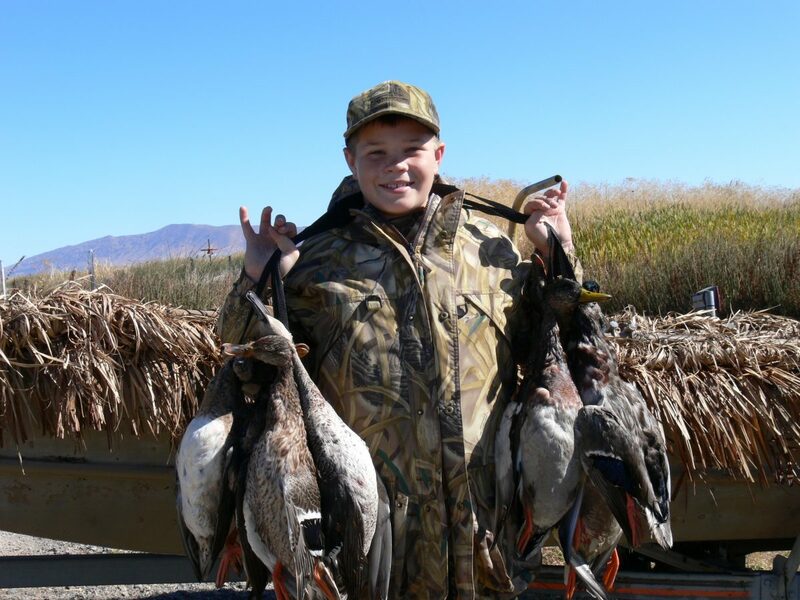 The ranch is located between the Tulelake Waterfowl Refuge and the Lower Klamath Wildlife Refuge, and in fact, shares a common border with the White Lake Unit of the Lower Klamath Wildlife Refuge. 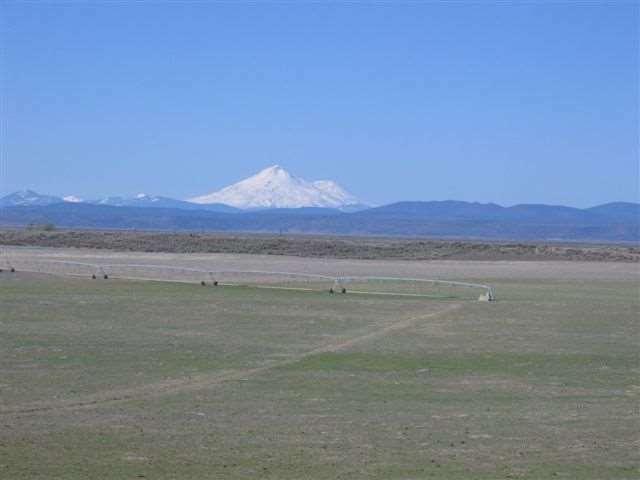 ACREAGE: Approximately 403+- deeded acres according to the Siskiyou County Assessors Office. Siskiyou County APN# 001-010-010. WATER: The ranch is entitled to Class C water from the local irrigation district. In 2005 the owner installed a new Pivot with the well set at around 1,000 gpm. 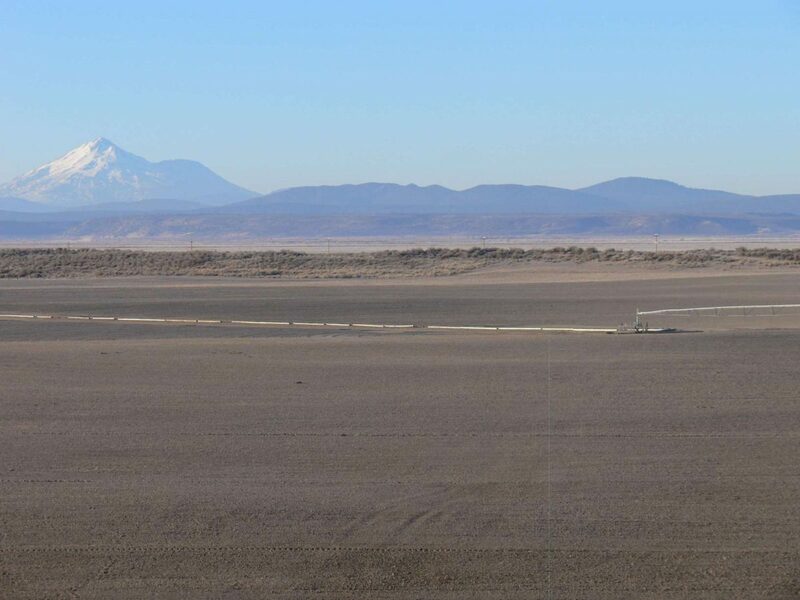 According to the landowner the irrigation well reportedly yielded approximately 2,300 gpm at the time, and a there is also a domestic well that produces about 75-100 gpm. There is a small pond already located down in the sagebrush area that appears to be able to be expanded. CROPS: The ranch has a grain base and about 100 acres are under pivot irrigation and have been in grains and hay crops. The balance of the property is used for cattle grazing. The ranch could easily be used for the growing of alfalfa and have a portion turned into wetlands for waterfowl hunting. 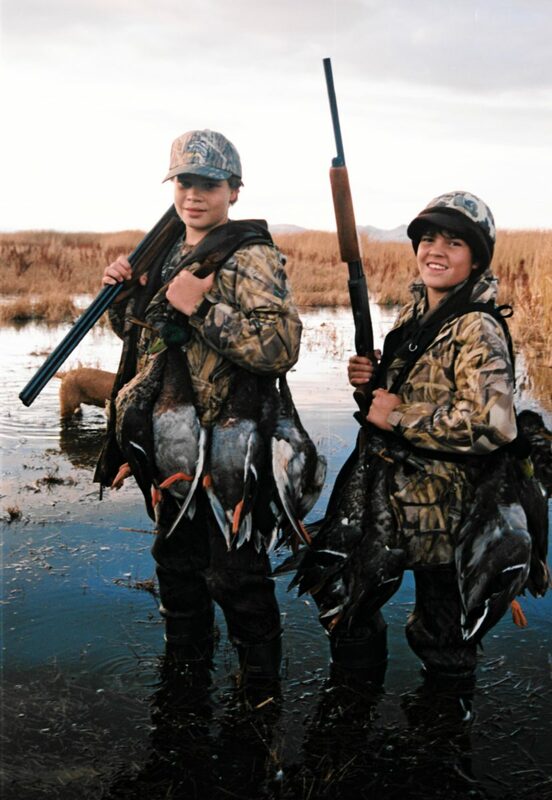 Hunting could be superb with the adjoin White Lakes area on the Lower Klamath side of the refuge. BUILDINGS: The improvements consist of corrals, a cattle shed, & small storage buildings. 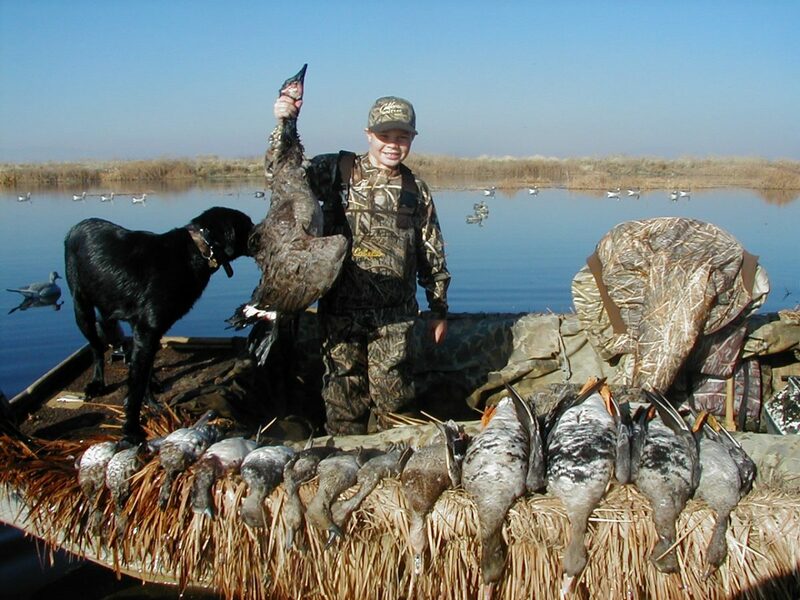 COMMENTS: This could be the unique waterfowl property that you have been searching for! 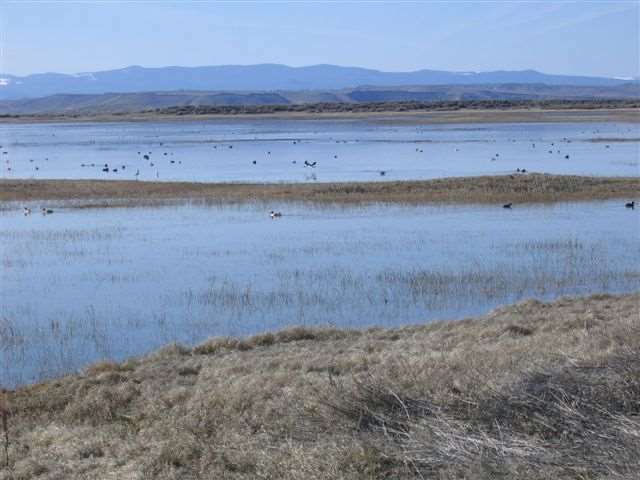 The Lower Klamath Wildlife Refuge is a unique staging area for waterfowl on the Pacific Flyway, and this ranch adjoins the boundary of the White Lake Unit! Located on the south side of Highway 161; watch for the sign on the fence. PRICE: REDUCED to $595,000 – The Seller wants to sell!